While many Dublin-based brides and grooms will opt for a ceremony in their home town, they will probably be looking to get out of the city for their reception. 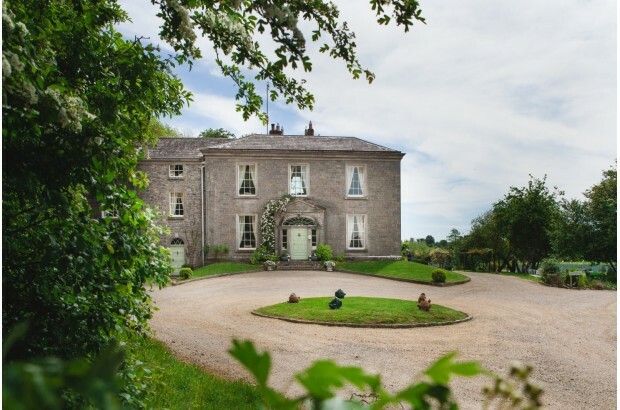 Nobody wants to have their guests driving four hours from church to venue so it’s with this in mind that we’ve put together a quick guide to wedding venues located within one hour of Dublin City Centre. 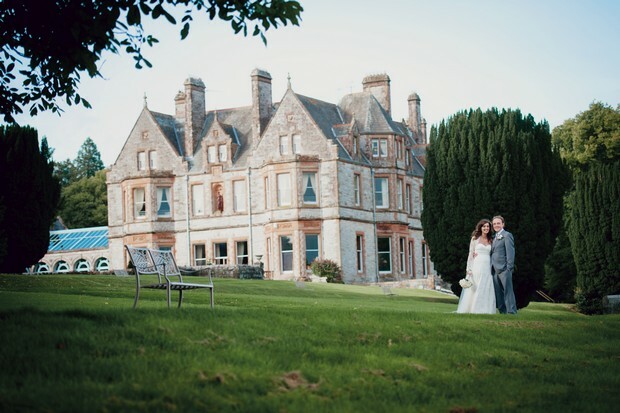 This handy little list includes a host of different styles of wedding venue, from hotels, country houses and manors to castles, restaurants and plenty of alternative venues near Dublin. 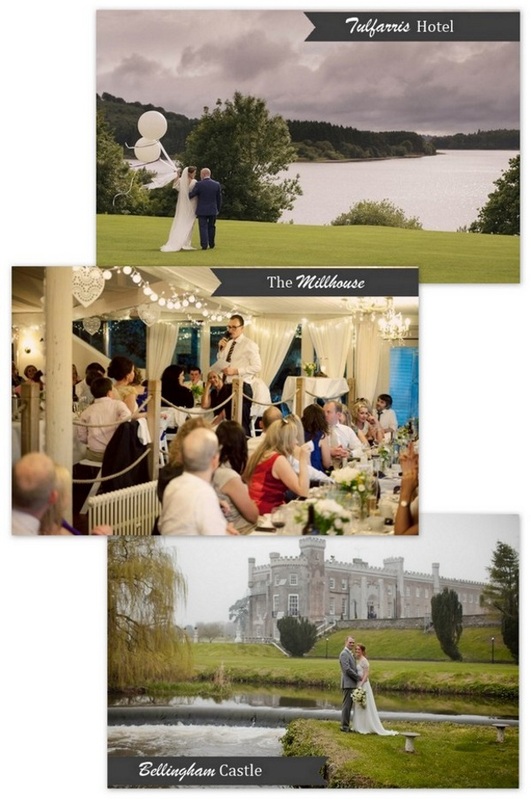 We’ve searched some of the most stunning towns within 60 minutes of the city, such as Enniskerry, Slane and the beautiful Blessington, and the nearby counties of Laois, Louth, Wicklow, Kildare and Carlow to bring you a comprehensive list of the top wedding venues close to the capital. Our distances and times are verified by Google Maps but of course this is all down to traffic and road conditions on the day!